Freedom Yoga as a Lifestyle. Tips from Erich Schiffman! 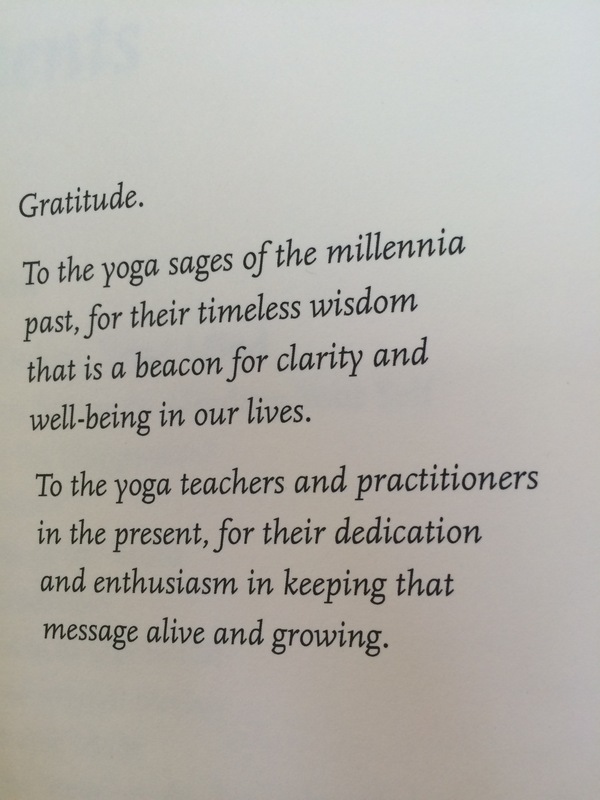 If you have taken a class with me in the past few years, you know that I have been deeply inspired by the teachings of Erich Schiffman and Freedom Style Yoga. His influence has really allowed me to expand my awareness of what a yoga practice should be, look, and feel. I was SO fortunate to be with him last weekend at the Freedom Yoga Retreat in Yogaville, and to share the experience with Saylor and lil ommies Ada & Paige. The best part of practicing freedom yoga is when Erich turns on some of his favorite music and just lets the whole room do a free form session. No prescribed flow, no adjustments, just movement. The energy, the art, the creativity that you feel is really amazing and palpable. Encouraging Saylor to see and feel this practice was very special to me as we were able to intuitively connect over partner poses and the music, which is something we needed after a tough week. 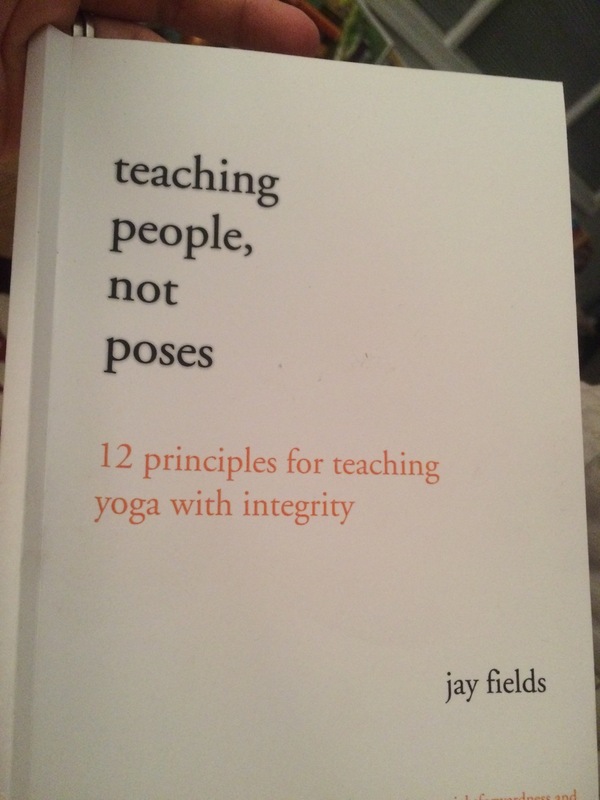 Being with Erich reminded me of some foundational principles to really integrating yoga into your life. In October 2013 I shared some of my experience from Big Mind Live with Erich at Yogaville in 2013. Now, I’m excited to share with you some of the BIG takeaways from our recent time together. 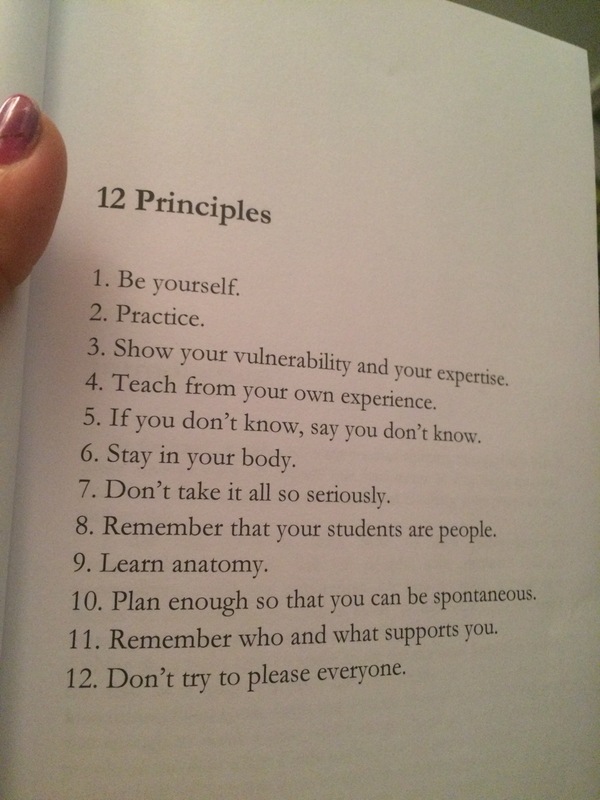 I hope you can think about these, let it marinate, and share with me what you think about freedom, yoga, and life. Of course, once I was paying attention and thinking about freedom I started seeing it everywhere! Like this powerful blog post from Liz Gilbert. Yoga is the inquiry into truth. Yoga is conscious union with the infinite that is being expressed by you. Remember to do a “Pause Practice” regularly, as often as you can remember. This is where you pause, exhale and relax. Do this whenever you remember to do it, and as often as you can. I’ll be offering a Pause Practice @ IMCW November 18th! Go into listen mode more often. Be attentive and aware and universal. Wisdom will have a place to come in. Love is the willingness to recognize that which is real. Allow yourself to “silent mind it” and be willing to not know all the answers all the time. Relax More. Love more. Trust more (and be brave in the trusting). This is not easy. It’s simple, but not easy. 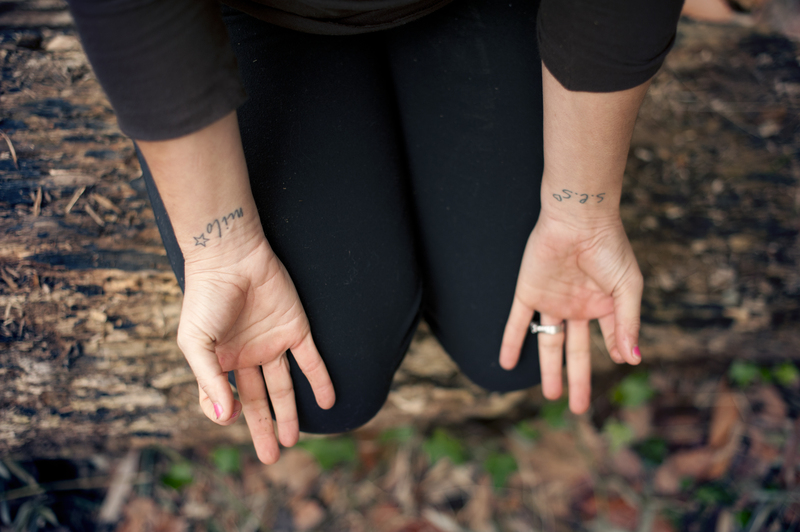 In your yoga practice- look for moments to linger, flow on, pause, slow down, and change it up. Channel your poses through the energy in your body. Think about what you are energizing, what thoughts you energize, and what you give your attention to. Find some patterns in the body that you like to practice. When you start a free form yoga practice, start with the postures you know and look for options and choices in the poses, and get into it a little more with the breath to help guide you. It’s important to learn from a school of yoga, get the basic form and alignment, to have some discipline around the learning of the system BUT eventually the discipline dissolves and intuitive practice guides. Do enough movements so that it feels GOOD! It’s nice to do both formal practice and free form practice. For more teachings from Erich, sign up to listen to his recordings and teachings here. Below are 2 videos- one about yoga, and one about meditation. I encourage my students to try “Bed Med”. Slide out of bed in the morning or into bed at night and just PAUSE a few breaths, sit and meditate here for as long as feels good- before you doze off or before you start your day. Think of yoga and meditation as lifestyle. Remembering to relax and listen for Universal Wisdom is part of this lifestyle. The yoga postures are awareness training, just a physical way for us to be aware of the subtle and to practice listening to our bodies. Many of you know that behind the scenes I am a crazy voracious reader. I always have at least 3-4 books on my shelf, in my purse, my car, my life! I read something every day and I mostly love non fiction books around wellness, wisdom and wealth. These are the categories I define as well being, self help, growth, transformation; all great stories of change and love and truth (i.e. freedom). For the past 6 months or so I have been dreaming of a way to share my love for the teachings and thoughts in these books to a greater audience, and ta-da! The Omm @ Home Virtual Book Club for Inspired Women was born. Each book has been carefully selected to help cultivate our awareness and understanding of the universal truths and wisdom practices. Sign up here to learn more and to get the reading list, starting with October’s book Essentialism: The Disciplined Pursuit of Less. Our first online meeting will be on Wednesday, October 26th @ 7:30pm. We meet on the last Wednesday of each month! If you can’t make it live, a recording will be sent to you! Take a moment to pause, relax, and listen before the holiday rush. Join me at IMCW on Friday, November 18th from 9:30am-2:30pm for the Pause half-day yoga & meditation retreat. #yogaeverydamnday is a very popular movement challenge, when you look at the hashtag collection it is more than half pictures of people in very difficult postures that most of us don’t practice regularly. For some people, these photos are very inspiring. 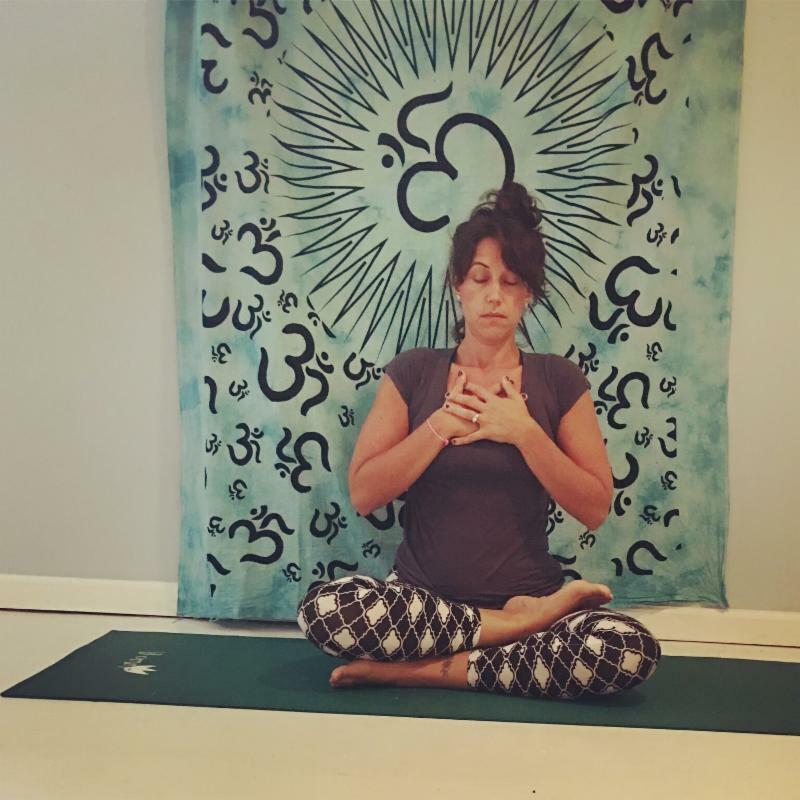 For others, they are very discouraging and turning people away from yoga because they believe they won’t ever be able to achieve or accomplish these “advanced” arm balances and inversions. 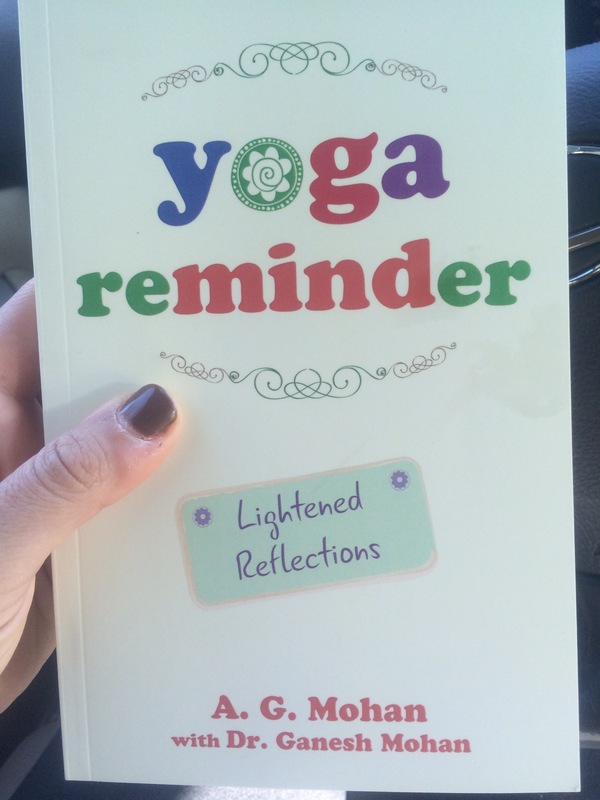 and J is coming to The Underground Yogi, in VA in October!! 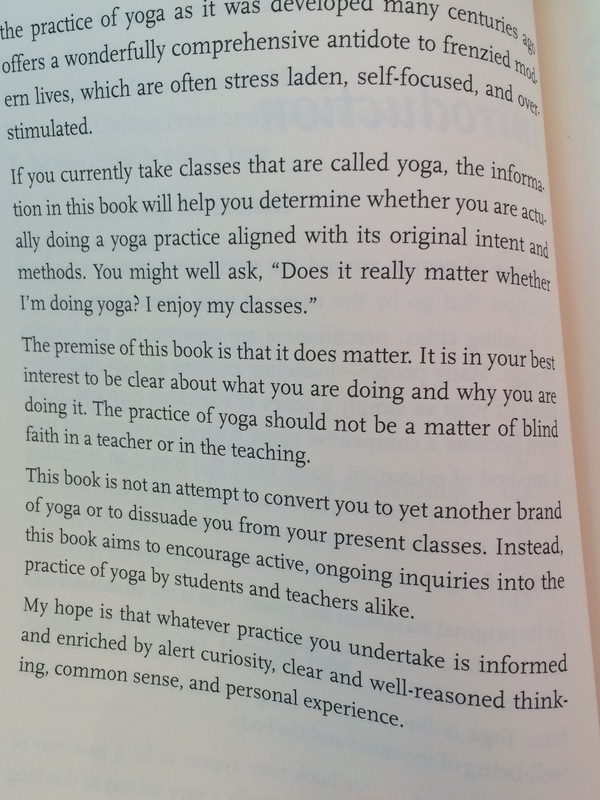 Yoga’s Ethical Guide to Living:the Yamas and Niyamas are here to keep us on track … to stay focused on how I only really want to do this whole “life thing” as a student of yoga, not because it gives me “yoga booty” but because it helps me realize my strength, my flexibility, and my potential (not to mention the shift of perspective, mindset, and clearing of the internal cobwebs so that I am able to live these days awake, alive, and in tune with my life). That to me is the gift of a lifetime. Thank you, Yoga. I’m going to share with you our outline for the Mom’s Up themed workshops (plus poses) featured in our upcoming retreat… these are not just for our mamas, but for ALL humans to explore. How do these themes show up in your life and in your relationships every day? What happens when you invite yourself into a pose with a theme and reflect up on the theme? How does it feel when you breathe into the pose, come out, and Pause. 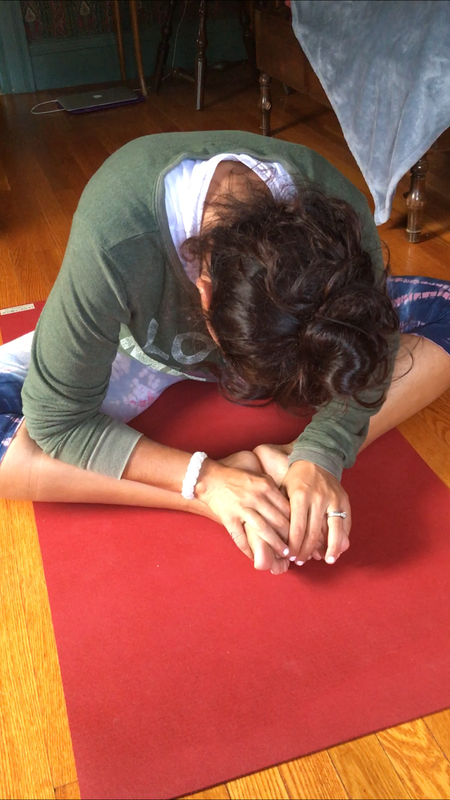 This type of practice is extremely efficient… you don’t need 90 minutes, fancy yoga pants, or even to leave your home. It’s just a lil omm every day, plus #yogaineverydamnway. Energy and time feel like scarce resources for moms. Be reminded of your inner strength and tap into your vital energies.Find the power to manage your energy sustainably, and to be yourSELF with authentic conviction. A balanced lifestyle is simply a state of being in which one has time and energy for obligations and pleasures that are in ALIGNMENT with one’s values. Balance is dynamic and that you “achieve” when all of the most precious aspects of your life and self are in harmony. Only you can determine what balance means to you, what alignment looks and feels like to YOU, in this season. How do you embrace equilibrium in your heart and mind? What does your love affair with you look like? Realize the value of caring for yourself. Learn to recognize and celebrate what is wonderful about you. With hands on your heart, breathe into the center of your own being. The real, beautiful, loving kind soul that I believe exists in all of us. Tap into her as often as possible. Befriend her. Embrace and Empower her to help you make decisions for your life. Self doubt, guilt, not-enoughitis are all too common symptoms of motherhood, ( adulthood?). Reconcile with the voices and habits that support the re-occurence of these symptoms and learn to connect with your intuition so you can feel confident in your choices as a mother, as a woman. Begin living a life based on trusting yourSELF and the Universe that supports you. Busy-ness, overwhelm, stress and lack of self-confidence can all be barriers to a mothers’ powerful creative flow. Learn how to overcome these barriers and connect with and nourish you creative spirit. It is time to settle into your authentic self and let your imagination roam free. Want to learn more about Mom’s Up? We were just featured on Mindful Healthy Life! If you’re a mama who lovingly does EVERYTHING for your family and somewhere along the way have lost track of your own needs, priorities, and self-care then you’re invited to a complimentary group coaching call with me and my retreat co-host, Alex Hughes this Thursday, October 6th @ 11am. Want in? Sign up here. Recordings will be available to everyone registered. Registration for our weekend retreat in Middleburg, Virginia ends on October 10th! Only a handful of spots are available. I started saying this before I knew there was even a book……Then my friend Christine told me about the book- and I love it! !